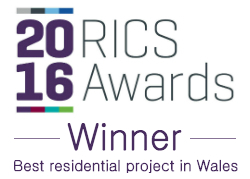 RICS Awards Winners 2016 – Wales! 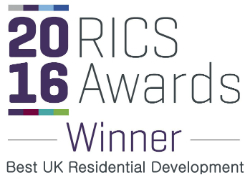 It’s official, we won the “Best Residential” category for Romilly Quarter at the Royal Institute of Chartered Surveyors (RICS) Awards Wales. It was great to be there and we had a wonderful evening with the whole team…we even got to meet Martin Roberts who was presenting the awards. We always knew that Romilly Quarter was a great church conversion – its fantastic to have this acknowledgement from such a well-respected organisation. 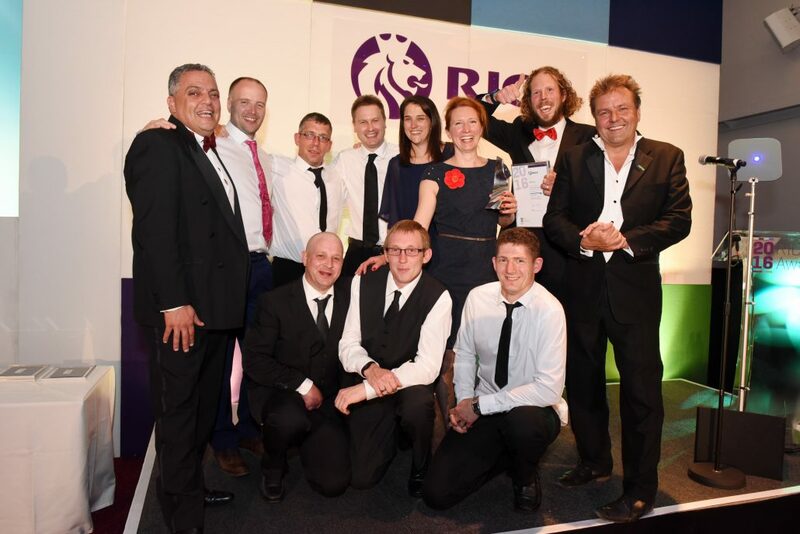 You can view the RICS Awards ceremony here. 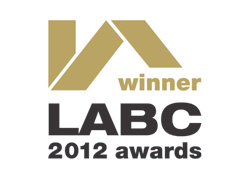 We were very proud to win an LABC award for Best Conversion for the Bristol area for all our hard work on one of previous projects, 23 Picton Street. The judges were particularly impressed with the innovative design solution and our professional approach in achieving a successful project. 23 Picton Street was a technically challenging project on a difficult site and so it’s great to get recognition of what we achieved. 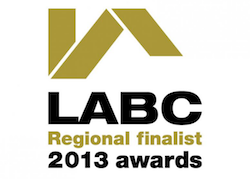 We were also finalists in the 2012 LABC regional awards. 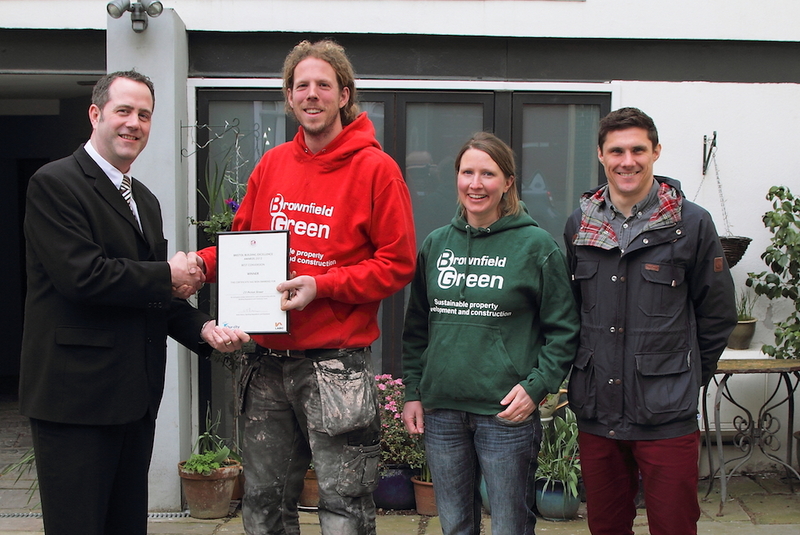 Since then our Blagdon project has been nominated by North Somerset Building Control for a regional Best conversion award for 2013.